Supplier & Trader of Water Softener. 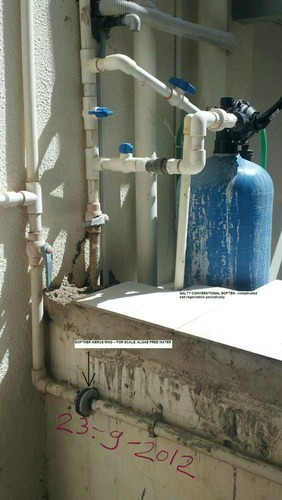 Our product range also comprises of Water Fountain, Swimming Pool Filtration Plant and Swimming Pool Equipment. 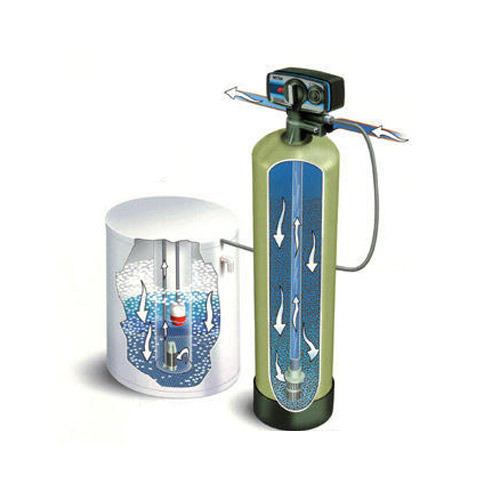 Owing to our years of experience and in-depth industry knowledge, we are able to supply and trade Water Softener. All the offered softeners are made in compliance with international quality standards, utilizing latest technology and quality components at our trusted vendors’ end. Our offered softeners are delivered to customers within the set time frame with the help of our wide distribution network. Owing to our years of experience and in-depth industry knowledge, we are able to supply and trade Water Softening System. All the offered softeners are made in compliance with international quality standards, utilizing latest technology and quality components at our trusted vendors’ end. Our offered softeners are delivered to customers within the set time frame with the help of our wide distribution network. Owing to our years of experience and in-depth industry knowledge, we are able to supply and tradeRound Swimming Pools. All the offered Pools are made in compliance with international quality standards, utilizing latest technology and quality components at our trusted vendors’ end. Our offered softeners are delivered to customers within the set time frame with the help of our wide distribution network.